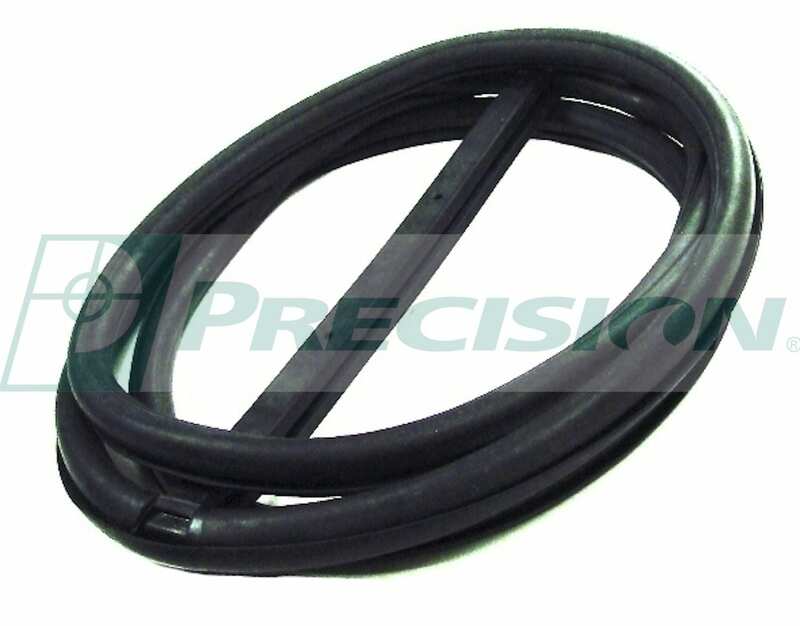 This windshield weatherstrip seal goes first on the glass and is installed using the rope-in method. 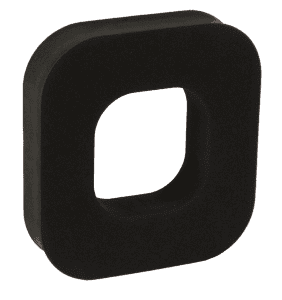 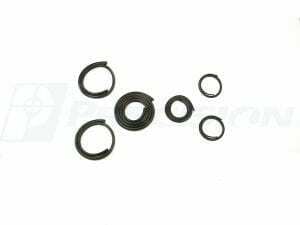 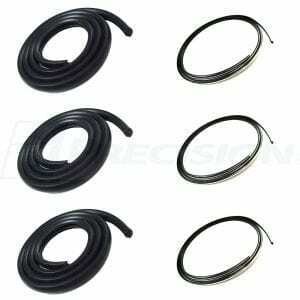 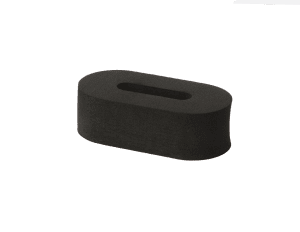 It is a standard black gasket with trim groove. 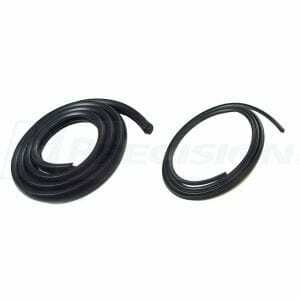 Made from ozone resistant EPDM rubber and from the same OE specs as the original for an authentic fit and finish.